Think Google+ is a just another also-ran? 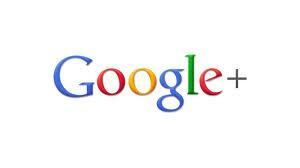 I have paid a lot of attention to the launch of Google Plus (G+) and have to say that it is still somewhat of an enigma. Sure, there are a ton of social media sites out there. Sure, the user base is already spending a good chunk of every day on sites like Facebook and Twitter. How can Google hope to jump into the game this late and take any appreciable market share? Uh, they’re Google! ‘Nuff said! Google has a distinct advantage that none of the other SM platforms had – they OWN search. Sure, some grandmothers and goofballs use Yahoo and Bing – but come on, Google owns search. That alone is likely the reason that Google+ is a force to be reckoned with. Just look at these numbers if you doubt how Google can pull it off this late in the game. Don’t have a Google+ account yet? It is wide open now and if you can’t figure out how – let me know and I will send you an invite. Google+: it is where it needs to be yet, but it is not going away. If you have any interest in connecting with people (or customers) online, you need to be here. 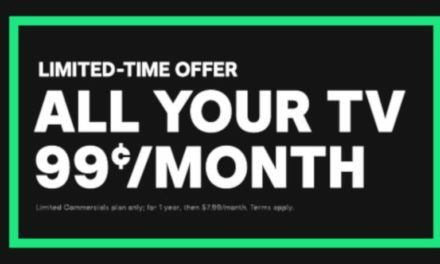 Hulu For only 99c a Month! Great deal! Wanna see a cool site?